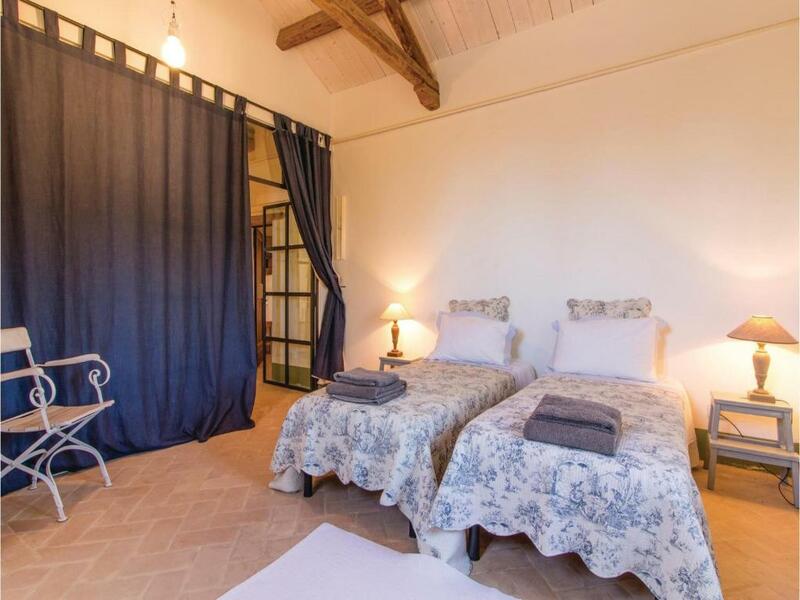 Located in Casa Albonetti, Holiday Home Senigallia (AN) with Fireplace I has accommodations with a private pool and free WiFi. Guests staying at this vacation home can use a fully equipped kitchen. 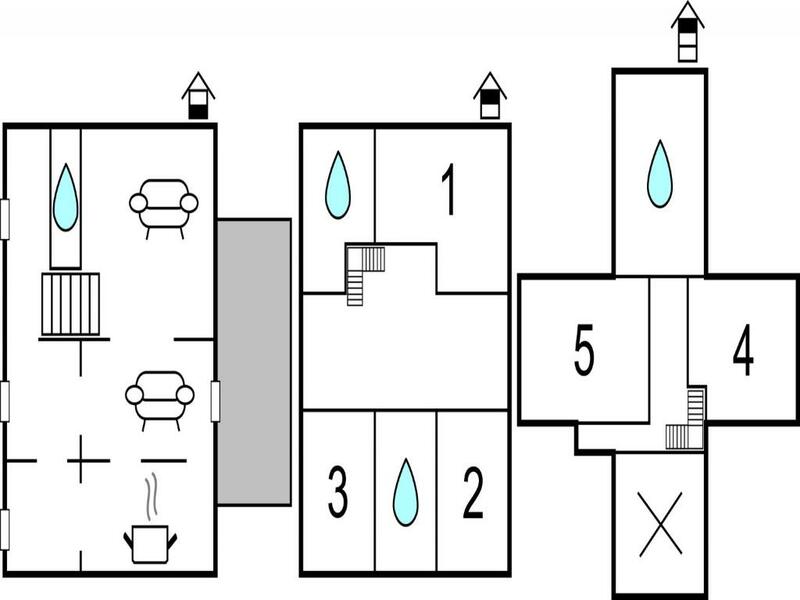 The vacation home comes with 5 bedrooms and a living room with a TV and DVD player. Holiday Home Senigallia (AN) with Fireplace I has an outdoor pool. 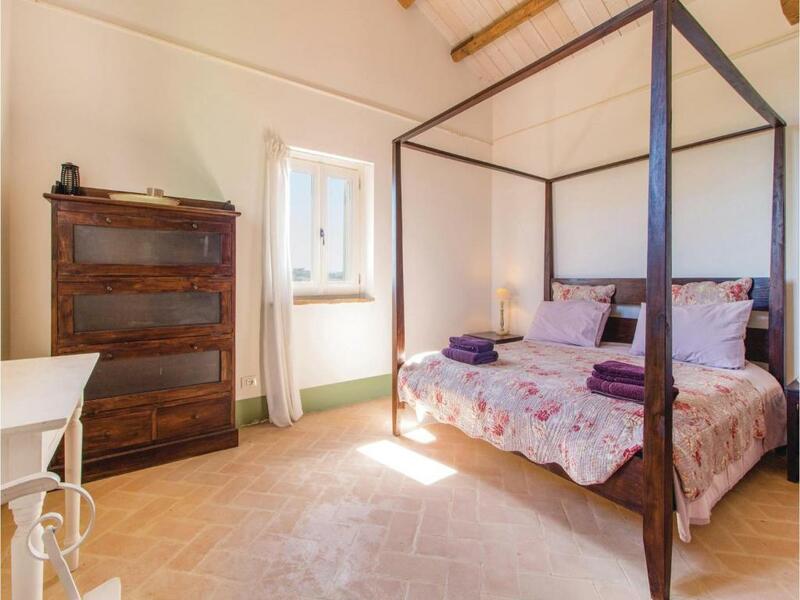 Ancona is 19 miles from the accommodation, while Senigallia is 6 miles from the property. Falconara Airport is 13 miles away. When would you like to stay at Holiday Home Senigallia (AN) with Fireplace I? 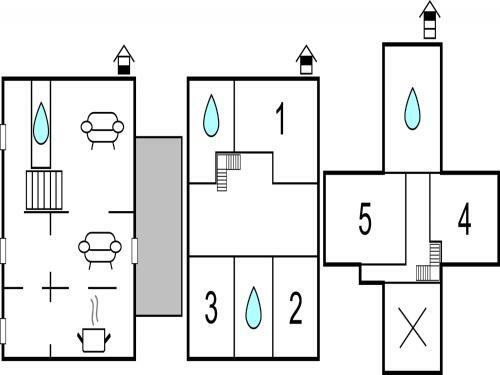 This holiday home has a private pool, DVD player and kitchen. This elegant and spacious five bedroom holiday is situated in San Silvestro, just 10km from Senigallia. 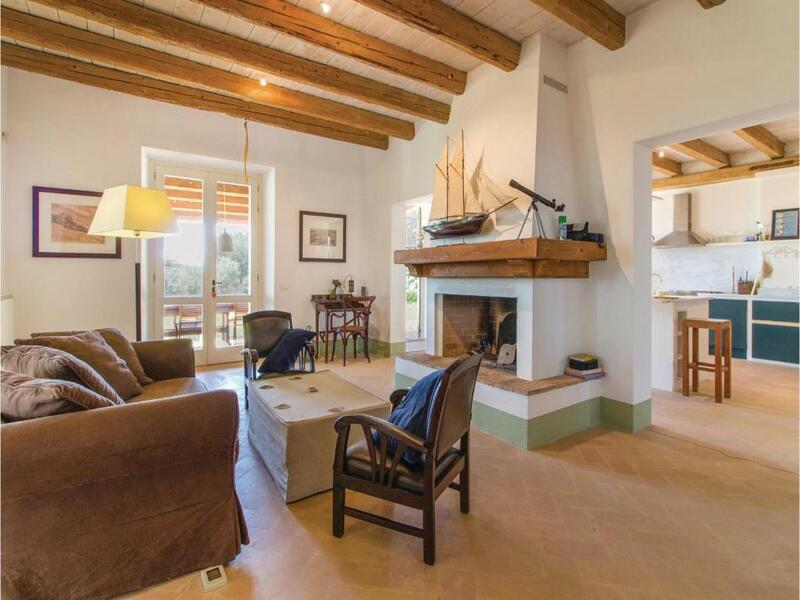 The three storey villa offers ample space for a relaxing holiday with a large yet cosy living area, a fully-equipped kitchen, five bedrooms and three bathrooms. Outside, you will benefit from a covered terrace area, which is perfectly equipped for alfresco dining: it is an idyllic spot to linger over a delicious meal whilst admiring the views of the surrounding hills, which are rich in wheat and olive trees.Nearby Senigallia is renowned for the Spiaggia di Velluto beach (Velvet Beach) - aptly named due to its fine and golden sand. Here you can simply relax or try your hand at some of the sports on offer, such as volleyball and beach tennis. Alternatively, head away from the beach and explore some of the town's beautiful buildings including the Rocca Roveresca, the Duomo and Palazzo Mastai. The surrounding area is also famous for its international music event: the Rock and Roll Festive 'Summer Jamboree'. You may also wish to visit some of the nearby towns, including Orinaldo (20 km), Jesi (21 km) , le Grotte di Frasassi (44 km), Loreto (55 km), Fano (36 km), Pesaro (56 km), Urbino (76 km), Mondavio (31 km), Macerata (80 km). Also highly recommended is a trip to Conero Mountain (35km), from where you can enjoy stunning views of the sea. 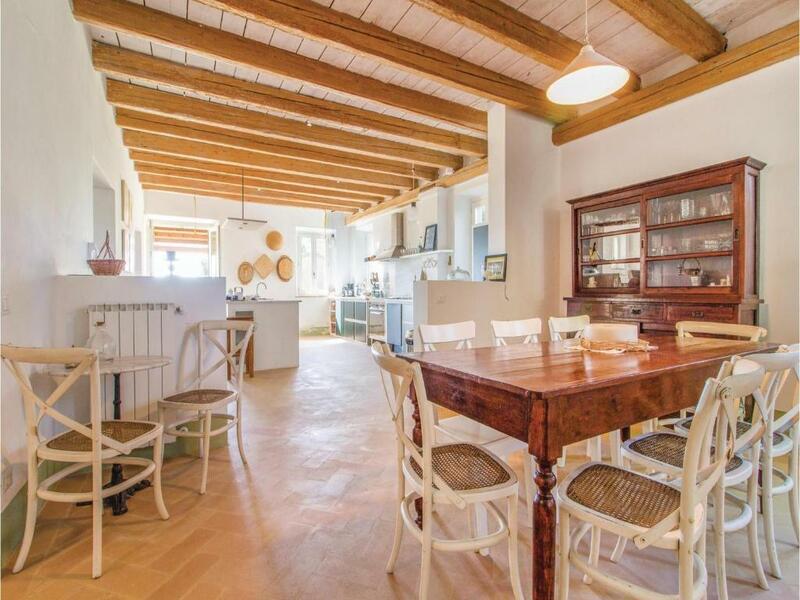 House Rules Holiday Home Senigallia (AN) with Fireplace I takes special requests – add in the next step! Holiday Home Senigallia (AN) with Fireplace I accepts these cards and reserves the right to temporarily hold an amount prior to arrival. We need at least 5 reviews before we can calculate a review score. 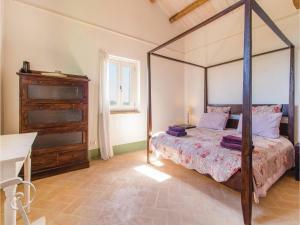 If you book and review your stay, you can help Holiday Home Senigallia (AN) with Fireplace I meet this goal.